I'm back with another FOTD. Though Winter is coming to an end, I'm still in love with vampy lips. Today i'm showcasing a super affordable combo from Wet N Wild that was inspired by the makeup from the Love and Hip Hop New York Reunion. Check it out! I was totally inspired by the look that Makeup Artist LipstickQueenX did on her client Cyn Santana for the Love and Hip Hope NY Reunion Show. I was especially excited to hear that she used some Wet N Wild lipsticks I have in my collection. 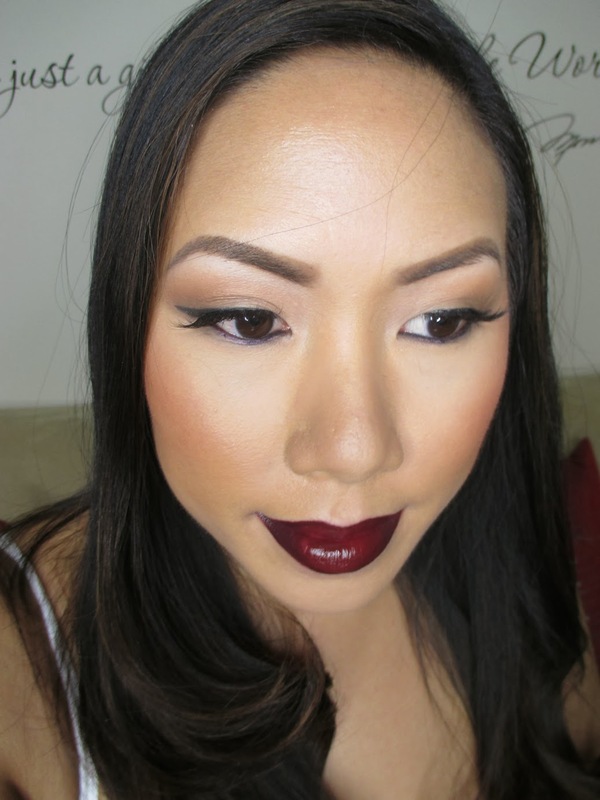 To get the look I first lined with MAC's Night Moth Lip Pencil. Then I applied Wet N Wild's Cherry Bomb Lipstick (dupe for MAC Riri lipstick in Talk that Talk) all over. 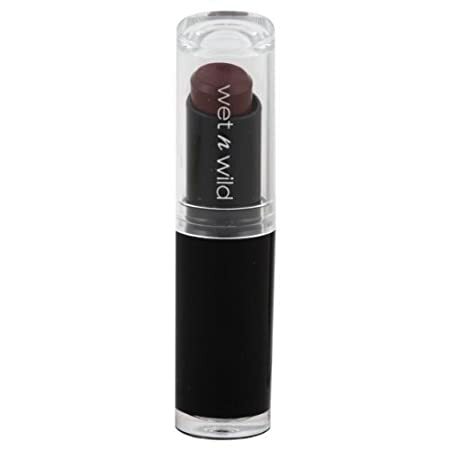 To contour the lips a bit I used Wet N Wild's Vamp It Up Lipstick (dupe for MAC's Cyber lispstick). I added a gloss because these lipsticks are matte and girl I have some dry lips - but that's optional. On the rest of the face, I went with a neutral eye so that all the focus would be on the lips. I always make sure to add color to my cheeks so that the look doesn't go too gosh, lol. I used NARS Taj Mahal blush.